The holy grail of mobile computing is battery life and, with OS X Mavericks, Apple is offering more on both new and old MacBooks. Best of all? That OS X Mavericks battery goodness is free because the operating system is free. But does Apple actually deliver more untethered MacBook latté sipping time at Starbucks? Whereas there are lots of anecdotes about OS X Mavericks battery life, mostly good, there isn’t yet much hard data. However, Ars Technica’s John Siracusa is among those providing numbers and, when it comes to credibility, he’s got it in spades. 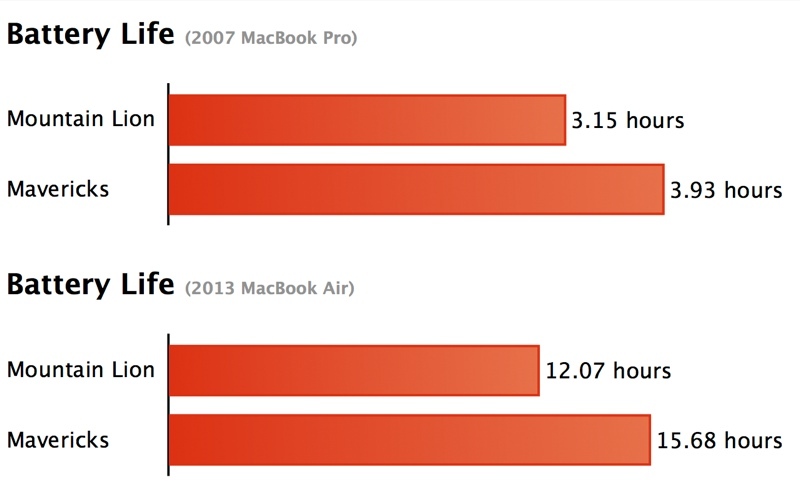 Why does the 2013 MacBook Air get so much more useable battery life? 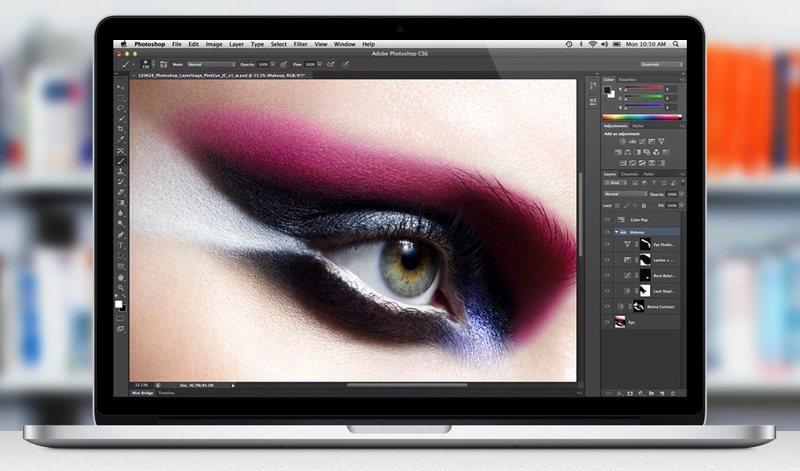 Even without OS X Mavericks, the power management advances provided by Intel’s Haswell architecture, which powers Apple’s newest notebooks, delivers significant battery life improvements. For example, Hot Hardware’s Dave Altavilla, hardly an Apple fanbois, was getting 12 hours of web surfing on a Haswell-powered 2013 MacBook Air sans Mavericks. And, as shown above, Siracusa managed an additional three-plus hours on the same MacBook just by upgrading to Apple’s latest operating system opus. With OS X Mavericks, battery life is extended by a range of new features, including Timer Coalescing, memory compression and App Nap. Better still, and Adobe has confirmed this, Apple’s default browser fully sandboxes Flash, which is a perennial security headache. Triple win — use less energy/battery, reduce annoying advertising and browse more securely.